In today's highly competitive environment new technological innovations are being made every day. We strive to meet our customer's needs with our extensive knowledge, free-flowing imaginations, and the proven technologies. It is our aim to propose a new way of manufacturing leveraged by the century-long expertise along with the cutting edge knowledge obtained by the industry-academia collaboration with the University of Tokyo. 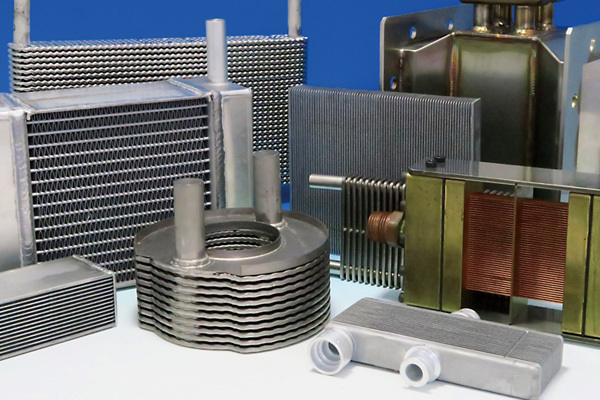 We offer consistent services mainly in the molding and processing of heat-exchangers. Backed by our rich experiences, we undertake requests such as designing with the micron scale thin sheet, prototyping and verifying the performance of the products.